Although we are similar in many ways, my business partner and I tend to disagree when it comes to technology. 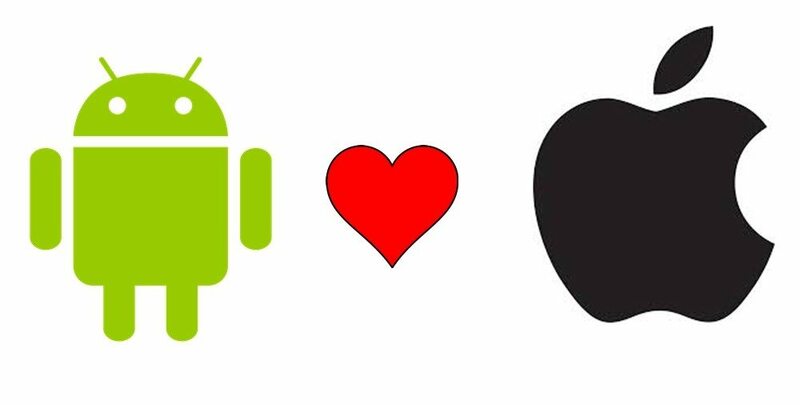 I’m an Apple gal to my core (no pun intended), and Kate is an Android fan. Earlier this year when we were both looking at buying new phones, I fought for her to get an iPhone, as I thought collaboration between the two of us would be easier if we both used the iOS system. But being as stubborn as we both are, she ended up with a Samsung Galaxy S4 and I upgraded to the iPhone 5. 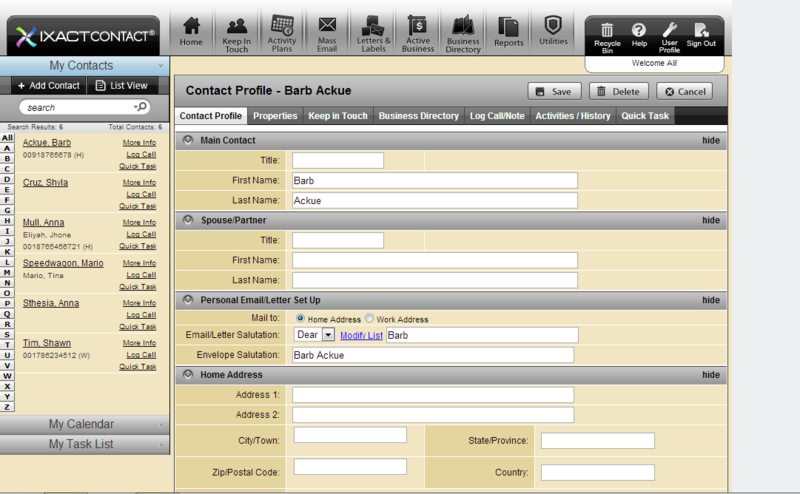 We tried other contact management programs, but this is by far the most simple, yet powerful, one that we’ve tried. At $34.95 per month, it’s not cheap, but it’s a huge time-saver. We are able to easily sync contacts, reminders and appointments from our Android and iOS devices to Ixact. If Kate books an appointment with a client, on her phone or through the Ixact dashboard, it is automatically synced to my phone and vice versa. There is a lot more to this program than just syncing contacts and calenders; there’s the ability to add contacts to various “activity plans,” set up email marketing campaigns and other ways to keep in touch with clients. We’re only just starting to utilize all this program has to offer. We needed an app to communicate via Wi-Fi when one of us was traveling abroad. 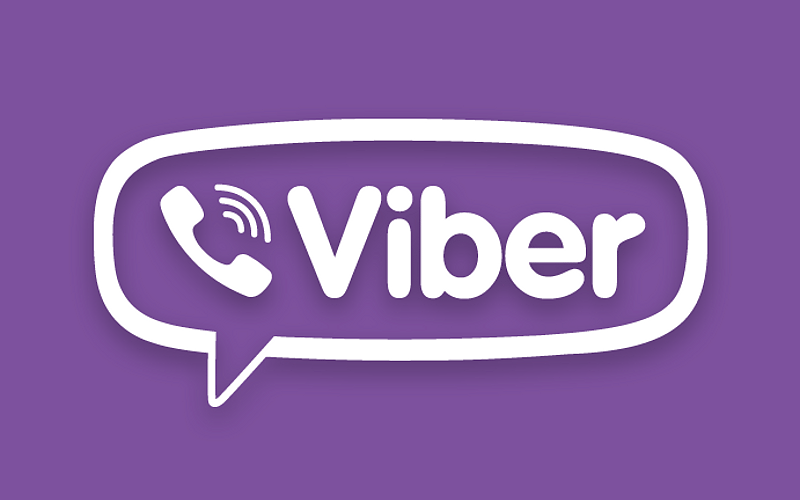 We started using the free Viber app, which allows you to share your location, doodles, photos, videos and voice memos. You can also make phone calls for free, although the sound isn’t always that great. There are a lot of apps that do something similar to this (WhatsApp, Facebook Messager, BlackBerry Messenger), but Viber has been working well for us and I like its simplicity. There’s literally no way we could run our business without Dropbox, or at least a program similar to it. We’re able to access and share all our client files; send documents to clients, lawyers or Realtors; and back up all our client files. My partner and I both have the Dropbox desktop icon to add and edit files from our computers, as well as the mobile and tablet Dropbox apps. I also love that Dropbox syncs with so many other programs, including IFTTT. This very simple and free app is used to track shared expenses with someone. 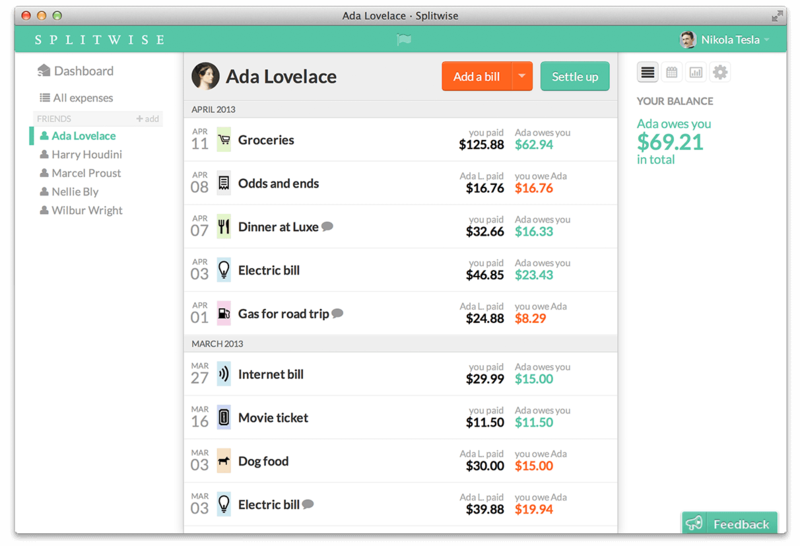 It allows you to take photos of receipts, syncs with your partner’s app, and tells you who owes what. This cross-platform technology has brought some much-needed organization into our partnership; however, I’m still searching for an app that will force Kate to keep her desk clean and be on time for appointments. Anyone heard of one? Stephanie Halverson is a residential Realtor at The Mint Group – Macdonald Realty in British Columbia, Canada, specializing in first-time homebuyers.